Portable, ruggedly built, and packed with fun play-along patterns. Contains 24 beat variations with complex beats, and 9 rhythm patterns. 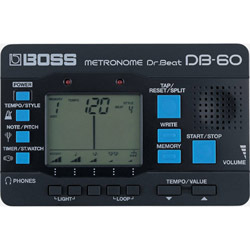 Large LCD with smooth tempo meter. Tap-tempo feature. 12 internal chromatic reference tones. 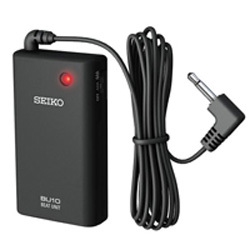 Convenient Phones jack and Auto Power-Off function. 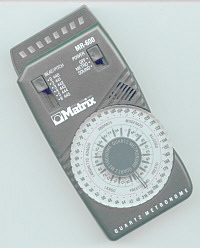 A good, standard metronome. 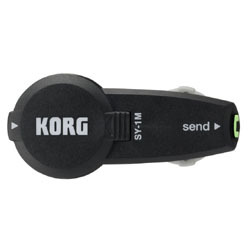 Inexpensive with a pleasant, not too loud "click" sound. 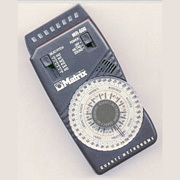 Rotary dial enables quick tempo changes with having to hold down a selector button. 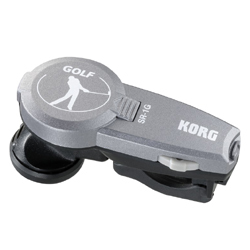 Includes tuning "A" and earphone. 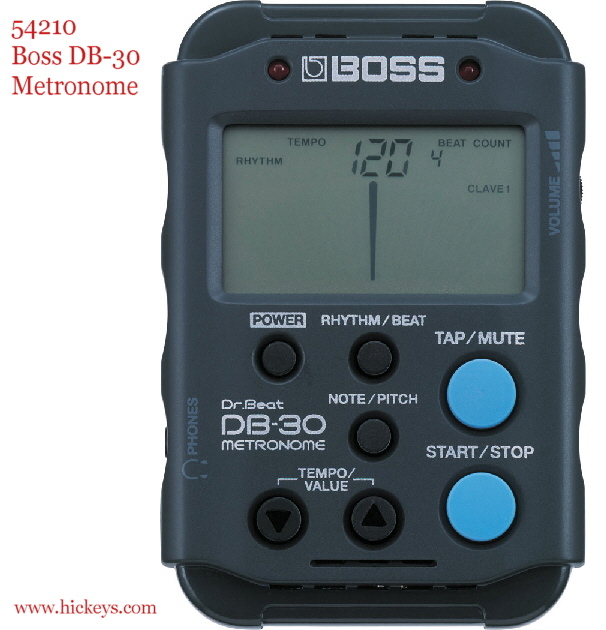 A good basic metronome with a solid click sound. 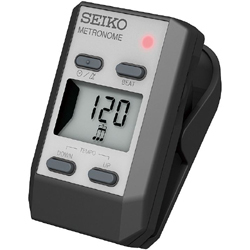 Features * Accuracy: Within +/- 0.% * Tempo Range: 40 - 216 beats per minute * Reference Note: 3-1/4 octave (B-C6) * Calibration: 440-445 (1 Hz increments) * Battery: 9V (not included). 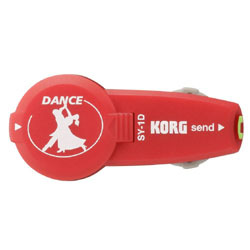 * Display: 8 LEDs simulate pendulum motion/beat (green) with strong beat indicators (red). 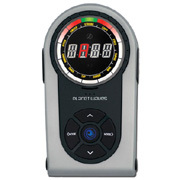 The Planet Waves PW-CT-05 full function Tuner & Metronome uses an intuitive, patenet-pending rotary LED interface combined with a precision dual-mode sweep/strobe chormatic tuner and professional multi-function metronome. The lightweight, durable metal enclosure includes a pull-out easel for desktop use. 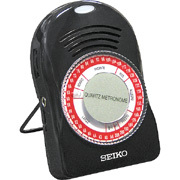 Seiko Beat Unit with Vibro metronome. Small metal & lead slide-on counterweight for Wittner pendulum style metronomes. Wittner factory replacement part number 410 560 005. 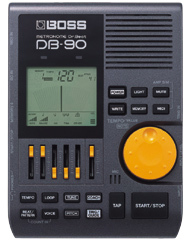 For 880 (Super Mini) and 890 (Piccolino) series metronomes. 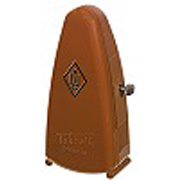 Small metal & lead slide-on counterweight for Wittner pendulum style metronomes. Wittner factory replacement part number 410 060 007. 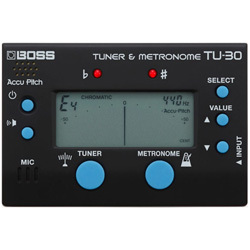 For Series 820 and 830 (Piccolo) metronomes. Small metal & lead slide-on counterweight for Wittner pendulum style metronomes. Wittner factory replacement part number 400 060 006. 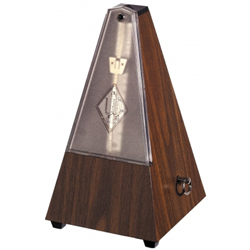 For series 800-810, 800K-810K, 840-850 and 845-855 (Pyramid) metronomes. 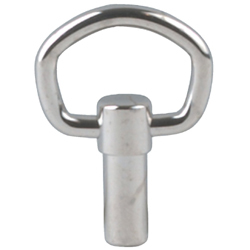 Small eliptical "football*" shaped winding key is a replacement for most Wittner 820, 830 (Piccolo) and 880 (Piccolino) metronomes that originally had this style of key. 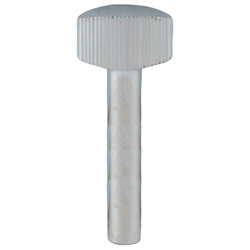 If your Wittner had a "ring" style key, this one may not work, as the shaft may be too short. Wittner replacement part number 410 060 008. * as in American football - not European football (aka "soccer"). Small ring shaped winding key is a replacement for most Wittner Pyramid and animal-shaped metronomes that originally had this style of key. If your Wittner originally had a "football" shaped key, this one will probably fit, but the cover of the case may not close properly as the key's shaft is longer. In such cases we suggest the football key, #45678. 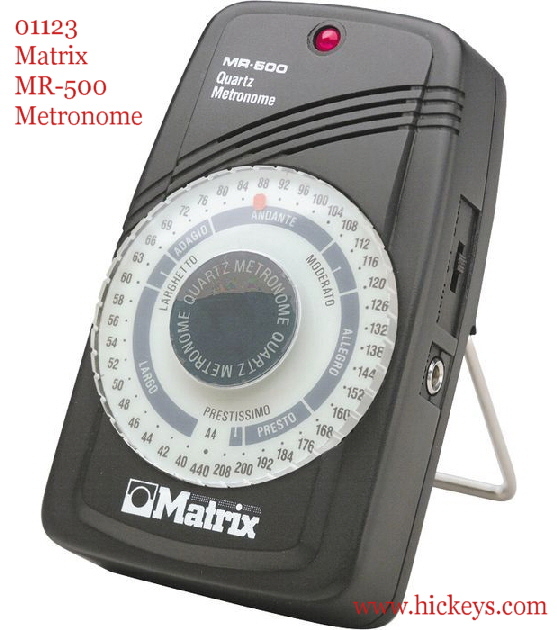 For Wittner Series 800, 810, 840 & 850 metronomes, including all Pyramid models. Accurate German made mechanical metronome is key wound and will sound from 40 to 208 beats per minute. Handsome hardwood case with a matte mahogany finish. 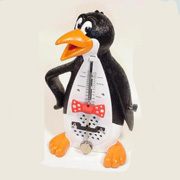 Clear "tock" sound can be easily heard with any instrument. Stands 8½" tall. 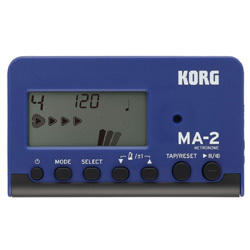 Accurate German made mechanical metronome is key wound and will sound from 40 to 208 beats per minute. Handsome hardwood case with a matte walnut finish. 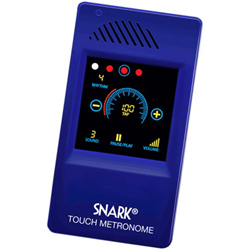 Clear "tock" sound can be easily heard with any instrument. Stands 8½" tall. 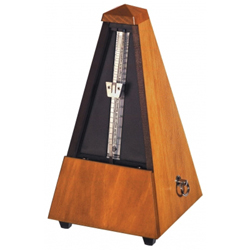 Accurate German made mechanical metronome is key wound and will sound from 40 to 208 beats per minute. Plastic case with a simulated walnut woodgrain. Clear "tock" sound can be easily heard with any instrument. Stands 8½" tall. 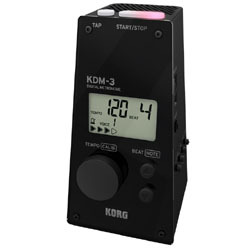 Accurate German made mechanical metronome is key wound and will sound from 40 to 208 beats per minute. Plastic case with a simulated mahogany woodgrain. Clear "tock" sound can be easily heard with any instrument. Stands 8½" tall. 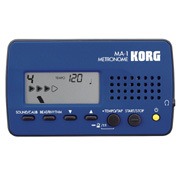 Accurate German made mechanical metronome is key wound and will sound from 40 to 208 beats per minute. Black plastic case. Clear "tock" sound can be easily heard with any instrument. Stands 8½" tall. 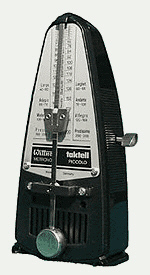 Accurate German made mechanical metronome is key wound and will sound from 40 to 208 beats per minute. Handsome hardwood case is painted matte black (glossier than a traditional matte, but not high gloss). 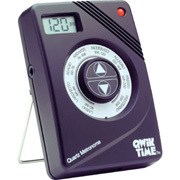 Clear "tock" sound can be easily heard with anyinstrument. Stands 8½" tall. 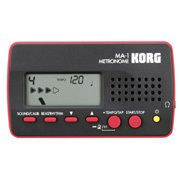 Accurate German made mechanical metronome is key wound and will sound from 40 to 208 beats per minute. Black plastic case. 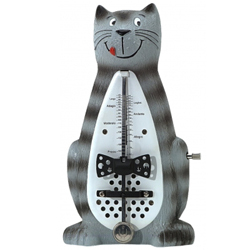 Clear "tock" sound can be easily heard with any instrument. Bell feature sounds a clear bell every 3, 4 or 6 beats (can be turnedoff as well). Stands 8½" tall. Accurate German made mechanical metronome is key wound and will sound from 40 to 208 beats per minute. Handsome hardwood case has a smooth matte black finish. 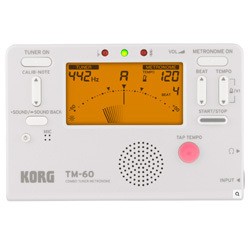 Clear "tock" sound can be easily heard with any instrument. 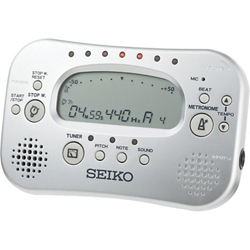 Bell feature sounds a clear mechanical bell every 3, 4 or 6 beats (can be turned off as well). Stands 8½" tall. Who says metronomes need to be boring? 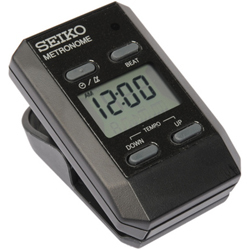 Precision engineered by Wittner, this metronome works great, giving a loud click throughout its tempo range of 40 to 208 beats per minute. 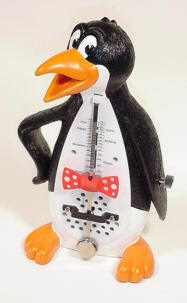 Has all the reliability of Wittner's traditional metronomes - but keeps a smile on your face. 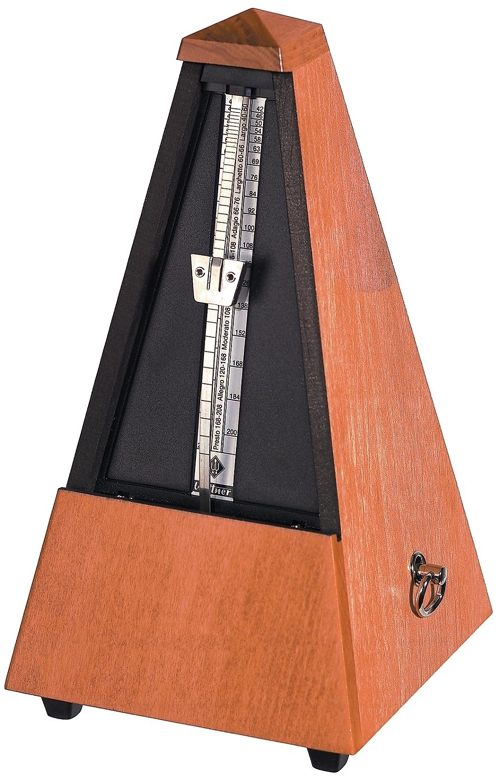 Classic wind-up pendulum metronome by Wittner. German made instrument features a full bodied "tock" sound and will run for a long time on each winding. 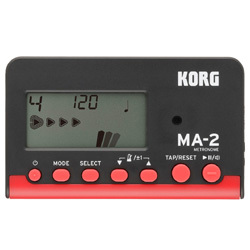 Combined with a tempo range of 40 to 208, this model is useful for any instrument, soft or loud. Snap on cover allows safe transport. 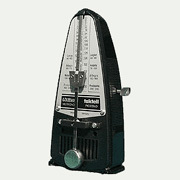 Classic wind-up pendulum metronome by Wittner. German made instrument features a full bodied "tock" sound and will run for a long time on each winding. 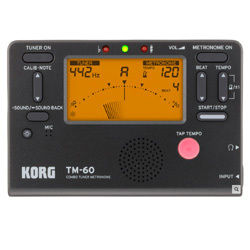 Combined with a tempo range of 40 to 208, this model is useful for any instrument, soft or loud. Snap on cover allows safe transport. 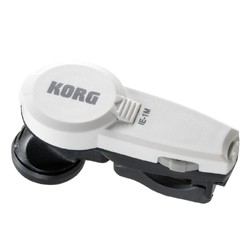 This model is ivory colored.